We aim to help girls become followers of the Lord Jesus Christ and through self-control, reverence and a sense of responsibility, find true enrichment of life. 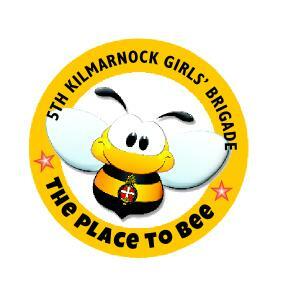 Girls tell us that they come to Girls’ Brigade for fun, friendship and opportunity. We look forward to welcoming new girls and young women into GB so that they too may enjoy the GB experience. We meet on a Thursday evening from 6 pm for girls from Primary 1 to Secondary 6. Why not come along and join the fun! Below are some recent photos of what the girls have been up to.